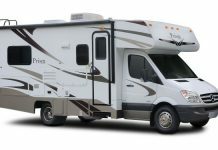 There is nothing better than being on the road and still being able to enjoy the comfort of your home and this is what traveling with an RV offers you. Although you might think that RVs are suitable only for the summer, there are some destinations you could be thinking about during the winter too. 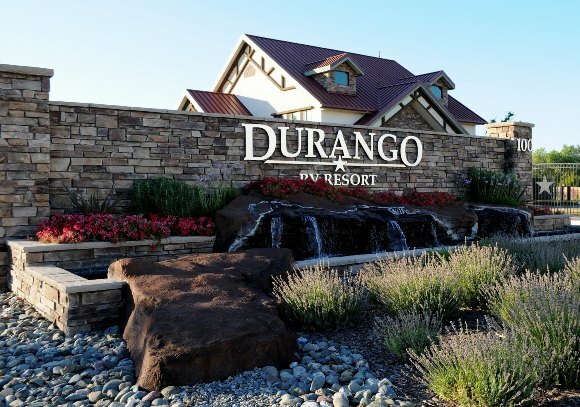 This is a high-end resort. 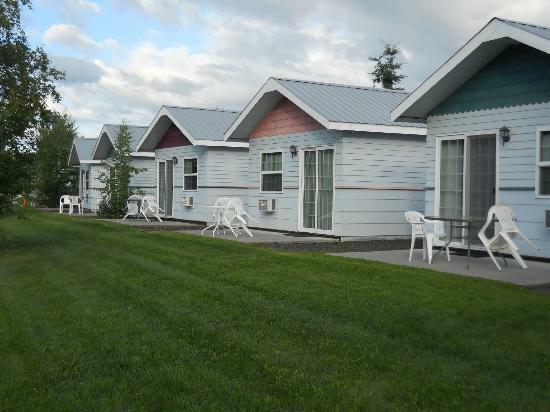 All the locations of the resort offer electricity, cable television, and wireless internet. You can meet new people by the pool, clubhouses and fireplaces. If you are travelling with your dog, you should let him have some fun in the dog park. 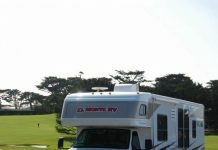 If you would like to have a view of the ocean, this is the right RV park for you. There are a lot of conveniences to enjoy, such as the pool, beach area, bathrooms, free wifi, and the marina. 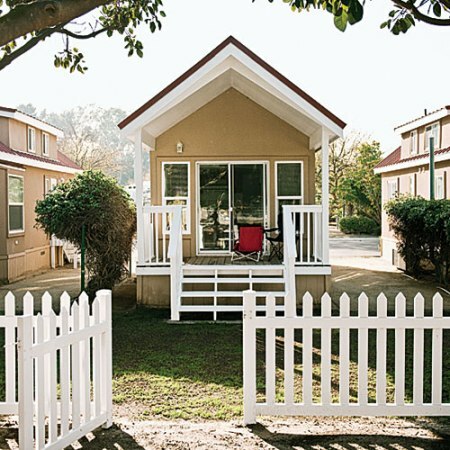 In case you aren’t looking for high-end facilities, but rustic charm, this is the place for you. The camp is known for often being crossed by herds of wild mustangs. 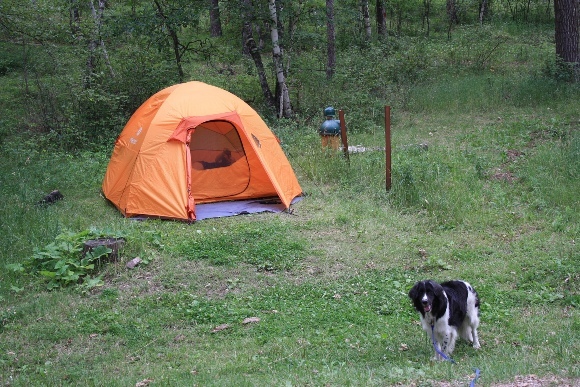 Except for this, you will have all the peace and quiet you need. 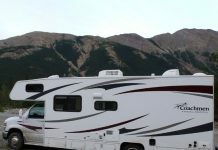 Even if it gets quite cold in Alaska during the winter, you can be sure that you will be able to enjoy everything that the campsite has to offer. There is a broad system of biking and walking trails. 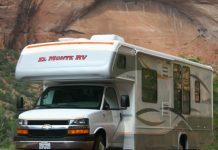 If you would like to take your RV to Yosemite Park, you should know that you will find only primitive amenities. 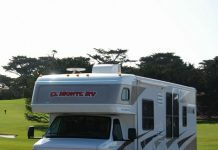 If you would like to have more comfort, you should consider setting up your RV outside the park. 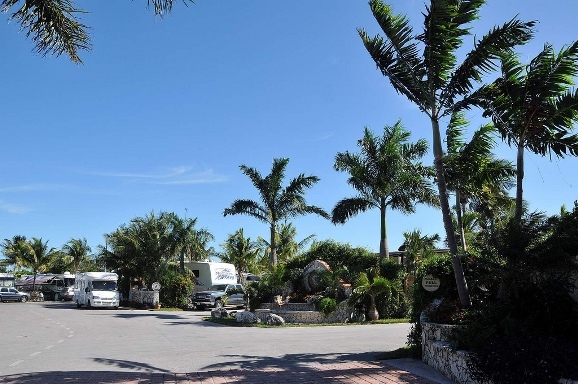 This RV park is close to a national park as well, which is really popular among the tourists even during the winter, when snowbirds make the park their home. 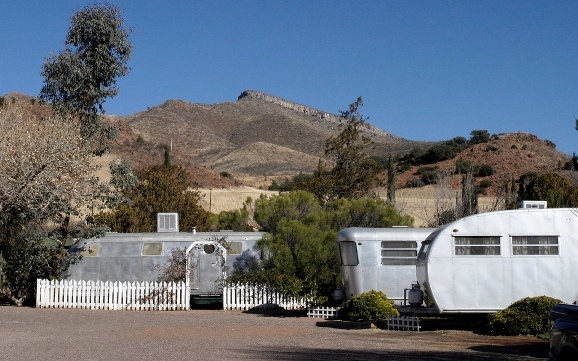 This RV park comes with all the amenities tourists could want. 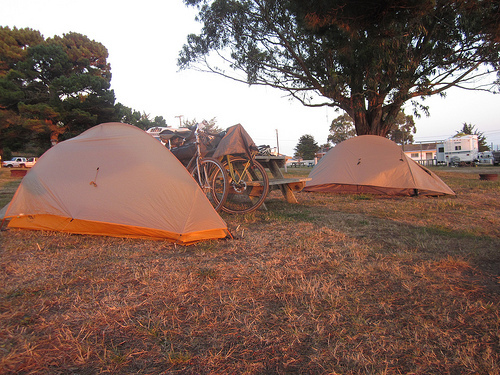 The RV park is a more special one. This is because if you don’t have an RV to bring with you, you can rent one at the park. 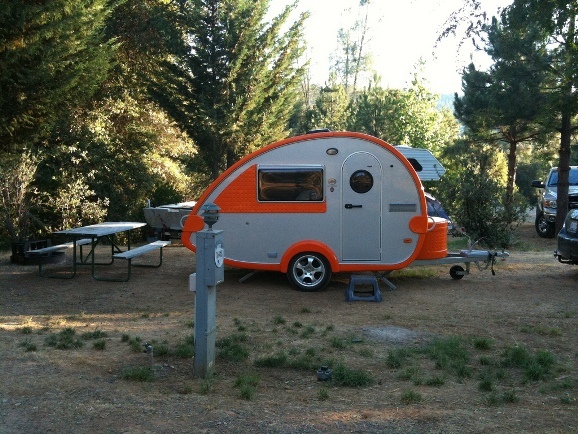 These RVs are quite interesting because they are vintage ones, meaning that you can find RVs dating back to the 1940s. 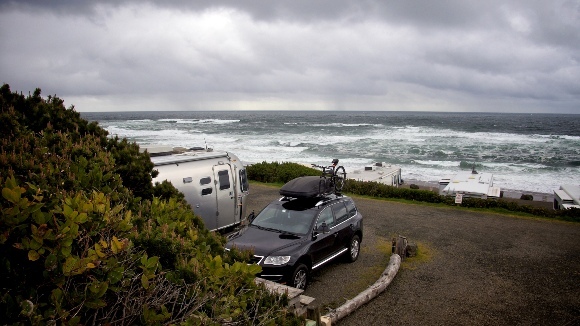 In case you decide to travel for the ocean views, you should give this RV parks a thought. Once you get settled, you will have the possibility to explore miles of sandy beach, looking for ocean treasures. While spring and fall are the best times to explore the region, you can be sure that you won’t be bored during the winter either. 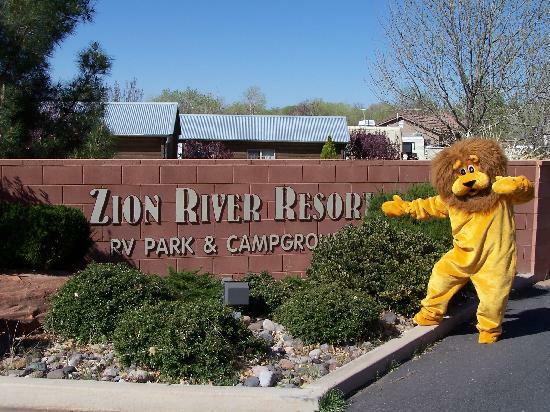 The resort has 110 acres for you to explore. Once you get bored of the land, you can rent a sailboat to have some fun on the water as well so that there will be some diversity.